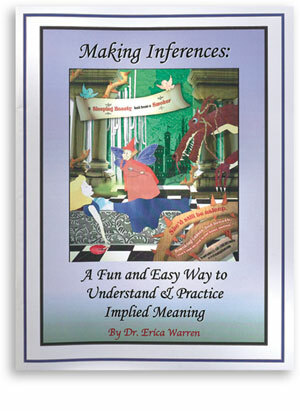 the youngest of learners find joy in searching for inferences. can point out any inferences. Here is a freebie that I hope you enjoy! 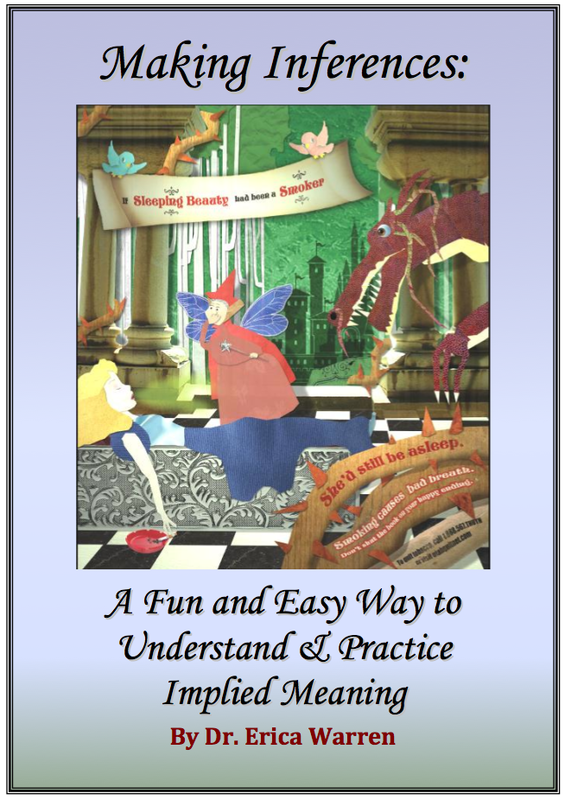 Inferences can be difficult to teach, but this will give you a sampling of some great ideas!